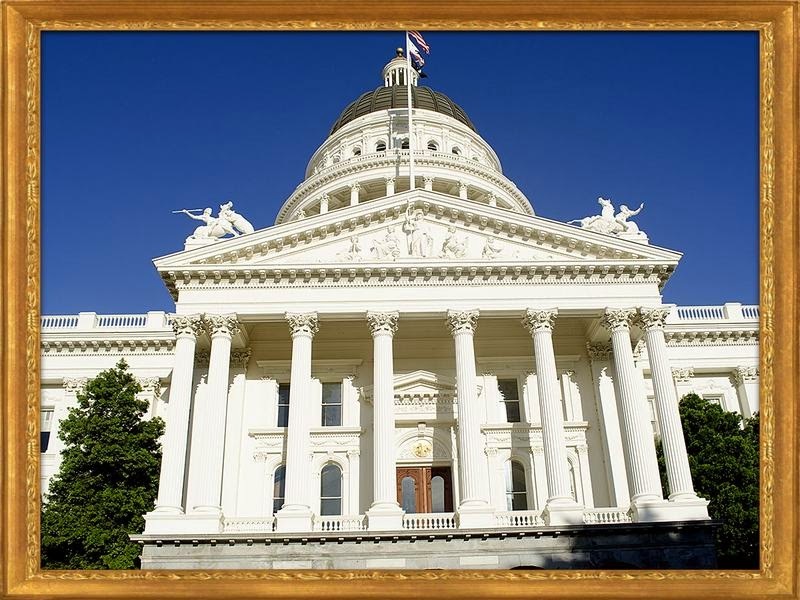 Sacramento is the capital city of California State. 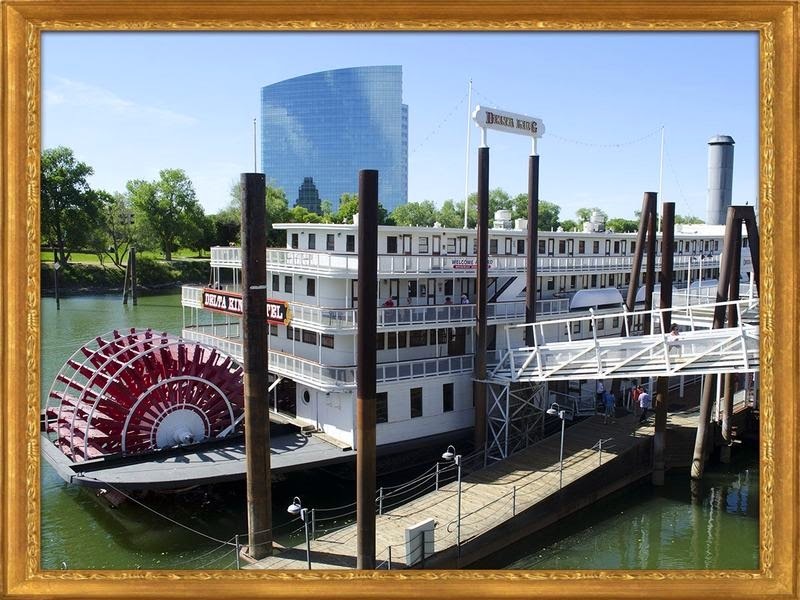 Do you want to get the glimpse of the Sacramento history? 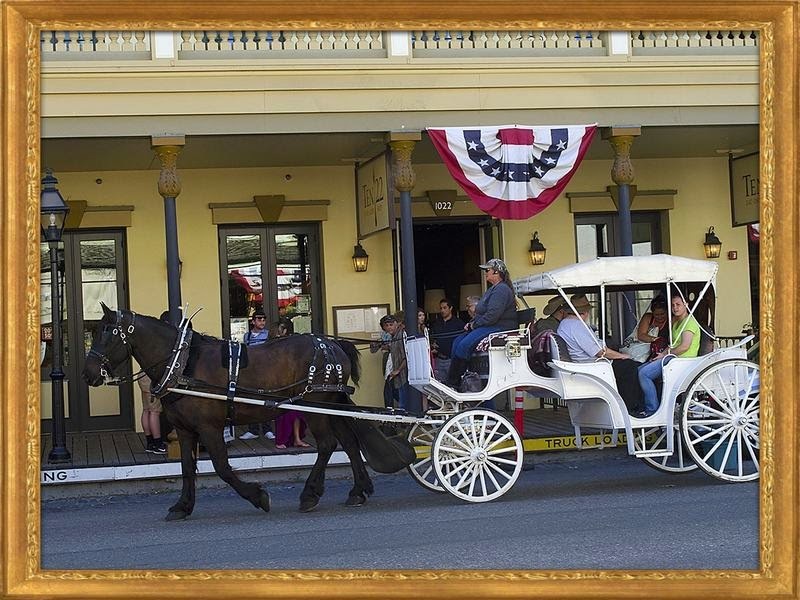 Then visit Old Sacramento that's the right choice as history still preserved here. The road is made of cobblestone and sidewalk is made of wooden planks. 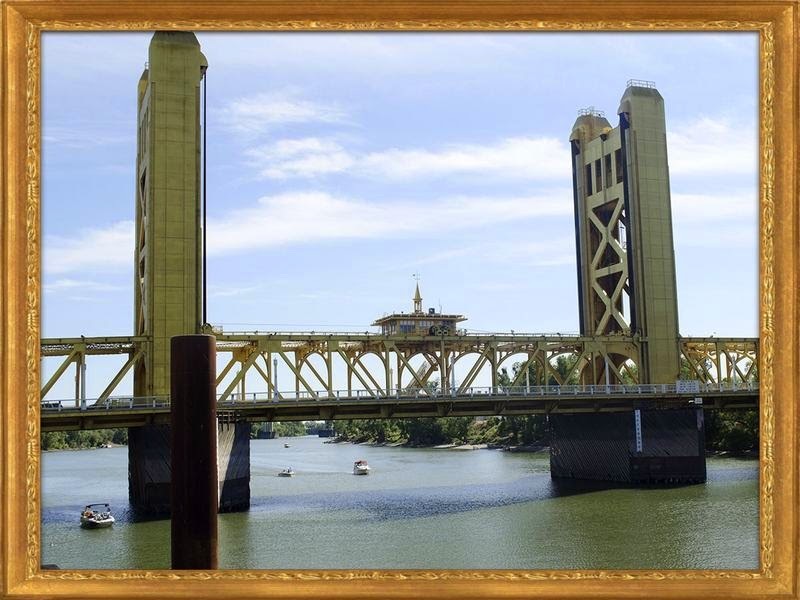 Stroll the sidewalks along the Sacramento River and also along the old rail track. There are many old buildings dated back to gold rush days. A great place to hangout. 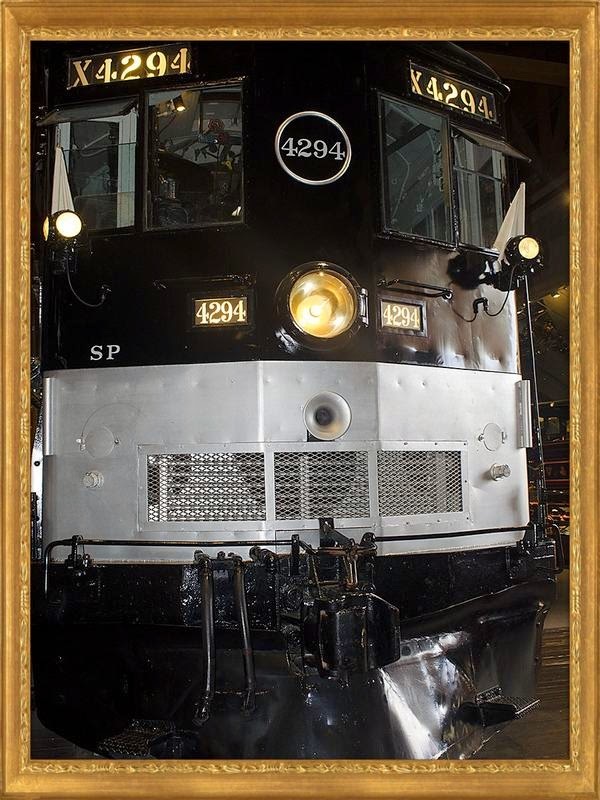 Major attractions here is California State Rail Road Museum which exhibits historic trains. Some of the train exhibits are gigantic. Vintage sleeping car train has special stimulation effect with datak datak... sound and shake, which made us to feel real for a moment. 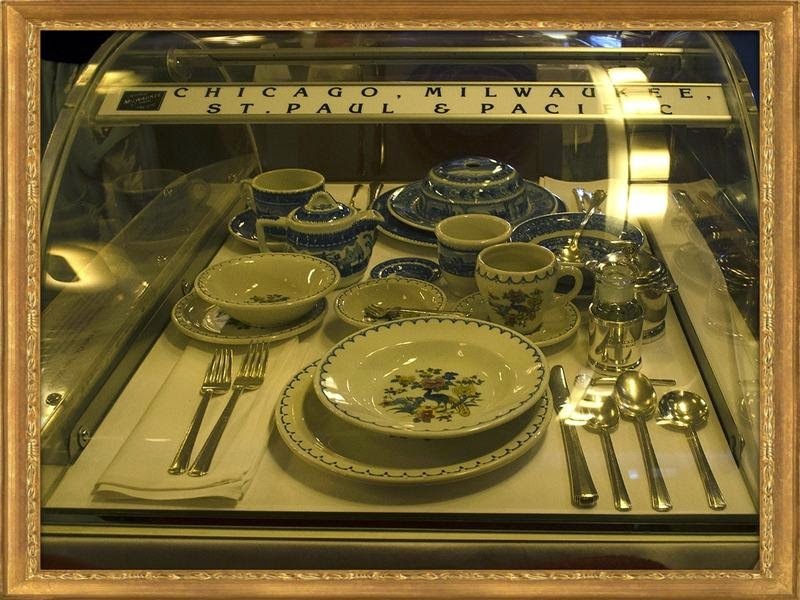 The next exhibit had China plates placed on the dining table in car with the different menus. Thought you can taste? No... it is only exhibit. 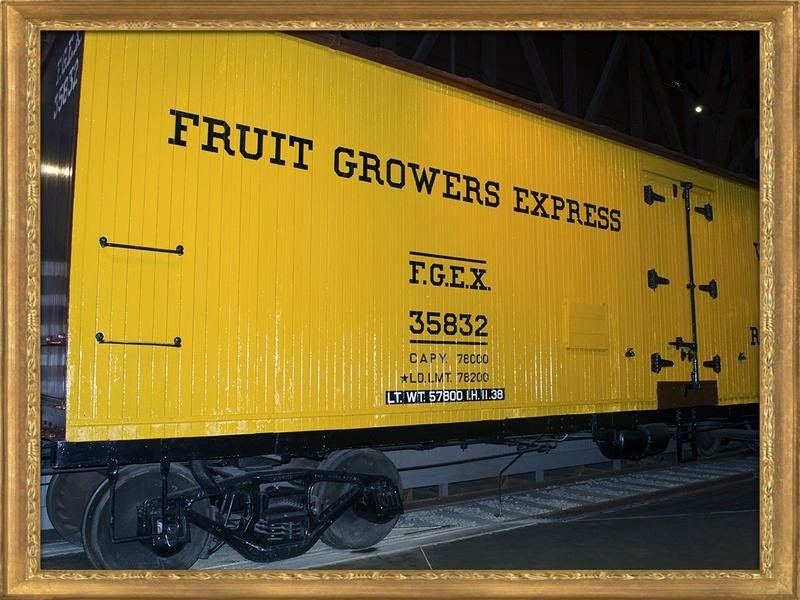 They have a special train for shipping fresh fruits known as "FRUIT GROWERS EXPRESS" with ventilator and refrigerator. Nowadays life has become so simple that with a single touch you can send the email immediately. 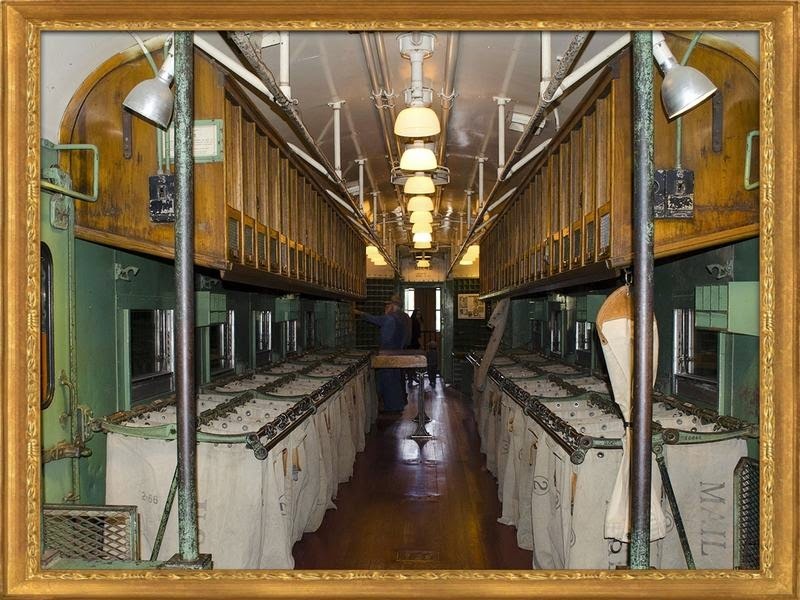 But in earlier days letters had to be delivered manually and special train by name US postal car to carry the letters. It had a canvas bag and table which were sorted by city. The museum also showcases a gigantic train that were used even in the snow covered mountain. 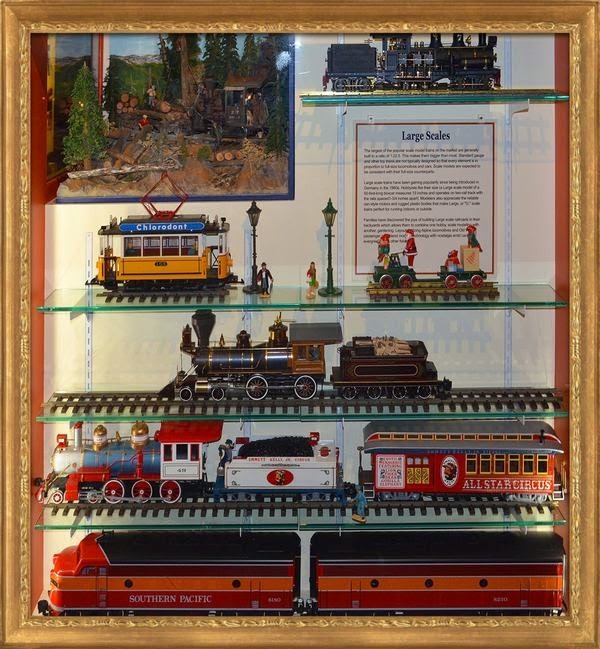 The second floor exhibits a varieties of toy train. Kids are sure to enjoy this. We became like kids and thoroughly enjoyed all. Next to this building, Sacramento History Museum is located which showcase diverse history of Sacramento. 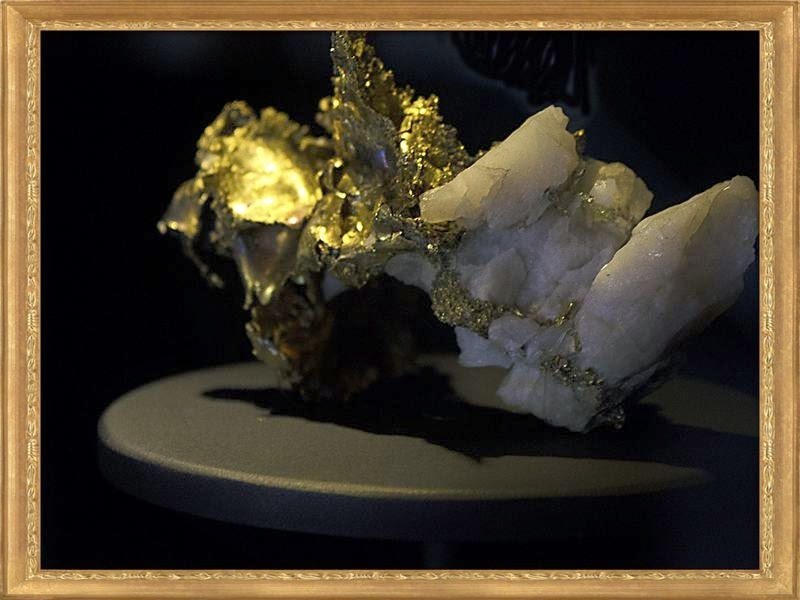 Beautiful pictures....the rail museum really looks amazing.